The Ireland Lacrosse Awards Night will be held following the Ireland Lacrosse AGM. Ireland Lacrosse will be holding its Annual General Meeting on 2 July 2011. To be held in room A109 in the Newman building (Arts Block) at UCD starting at 1.30pm. 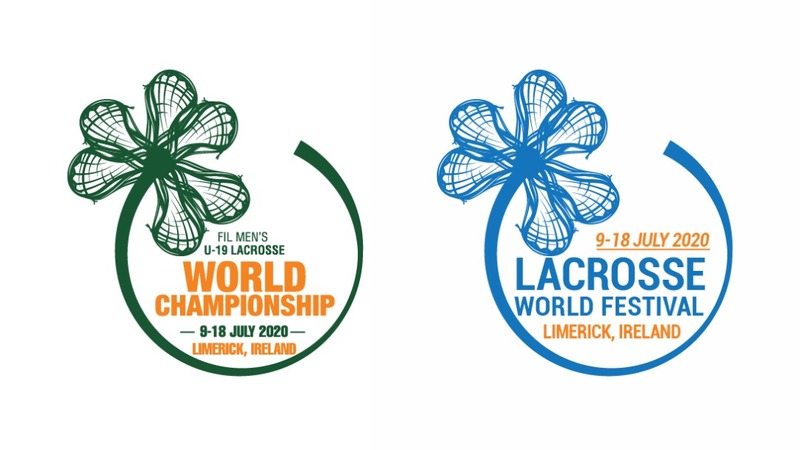 Ireland Lacrosse invites all members to attend. A huge success for box lacrosse at the WigWam in Bangor!!!! Make sure to spread the word amongst your players about the upcoming indoor field lacrosse tournament. This will be 6-a-side, full size field lacrosse goals, and d-poles are allowed. Ireland Lacrosse Welcomes Cork Lacrosse! Learning to play lacrosse – Students at Gormanston College began learning stick skills from Ireland Lacrosse volunteer coaches last year. The coaches have returned for more training this year.